This is one of the biggest changes to Facebook since the addition of the Like button back in 2009. After months of talk about a new dislike button we finally got a change… but Facebook opted for emojis instead. So there’s no dislike button? That’s all we really needed wasn’t it? We didn’t like ‘Liking’ the posts with death of pets or breakups. We just wanted to dislike them. But the powers that be at Facebook and namely Mark Zuckerberg say it would be too negative to have a dislike button so they opted for the new ‘Reactions’ based on simple emojis. Facebook created the new emojis based on the most popular words we’ve been putting into our timelines. Words like: Haha, yay, wow and sad “popped up a lot” according to Facebook’s research on our one-word comments. So we all asked for this… by not using the Like button and by commenting with one word answers. … I smell a problem for Facebook Business Page owners! Facebook has always ranked likes as a positive metric on your Page posts. Your subsequent posts get a better organic reach if your current one gets lots of likes. It’s more complicated than that – but basically Facebook makes sure that people see content they ‘like’ over content that they skim past (and they know how long you spend hovering over a post too!). But what will happen now? 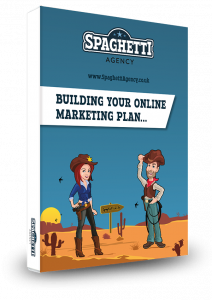 How will it affect your business Page? The reactions will soon appear in insights according to Tech Crunch so they will become a metric, initially just Page owners, for gauging how posts performed. …but this is Facebook we’re talking about! It’s early days and Facebook have a habit of making it up as they go along. And they keep that algorithm a closely guarded secret! The fact is: Likes on your posts will affect your organic reach, as will comments and shares. They’re all in your insights so it seems the logical way to go that these new emojis will affect your reach too. Now I can see that this would be a good thing. I mean if your fans ‘love’ your posts then Facebook would be silly to not to show them more – and to show them more than posts they simply ‘like’. So you should be aiming to get loved, not liked, in my opinion. That’s fair right? And many Page owners would benefit from this. But then if you get less love than other Pages will your organic reach diminish? And what about that ‘Angry Reaction’ button? And the sad one? Isn’t that going to show Facebook that your Business Page posts are making people angry? Or will it say that you’re sharing content that simply gets a reaction, and that it is making your fans do something? You could argue that all this data would be wide open to opinion and therefore not something Facebook should use to decide on what content gets through to our eyeballs. But then Facebook have done some terrible things to us in the past. I’m certain that the more ‘love’ you get, the better your reach will be. So the more love you get over likes the better position you’ll be in. This might be a mindset change! We’ll keep an eye on these for you and see what affect they have on the Pages that we admin. The extra options are a good thing for Facebook and I personally like the additions to my timeline. 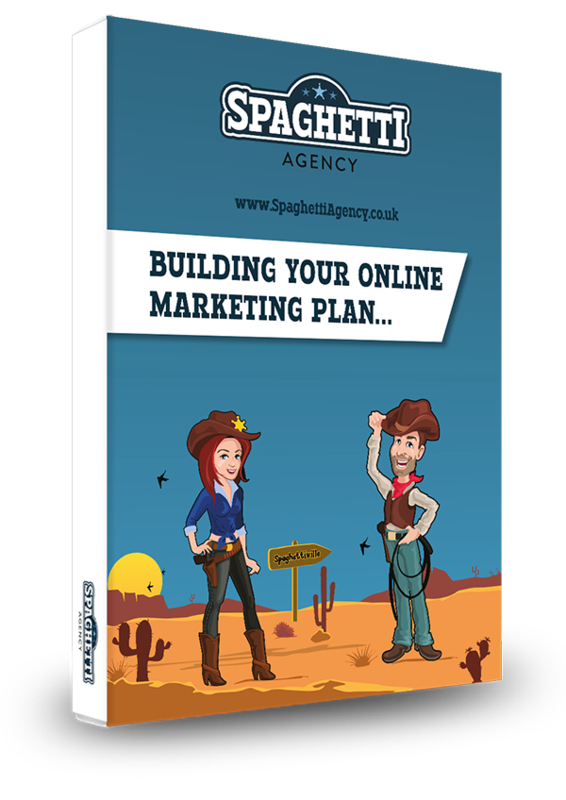 It will give Page owners more insight into what their audience think about their content. And it’ll certainly help advertisers know if their posts are hitting home; loads of angry faces will show you you’re annoying people – or at least, your content is. Facebook knows so much about what people like and don’t like though… so maybe this is just another small addition to the already complex and intelligent system behind the algorithm. How do I use the emotion buttons? Simply hover over the like button and the options will appear. On your smartphone you have to hold down the like button for the reactions to show, then pick the one you want. Note: The mobile integration only came in today so it’s likely Facebook are still testing it. Be sure to start giving us loving hearts on our Facebook Page, OK? Facebook reactions: good, bad or ugly? Hit me up in the comments with your thoughts for business or personal. 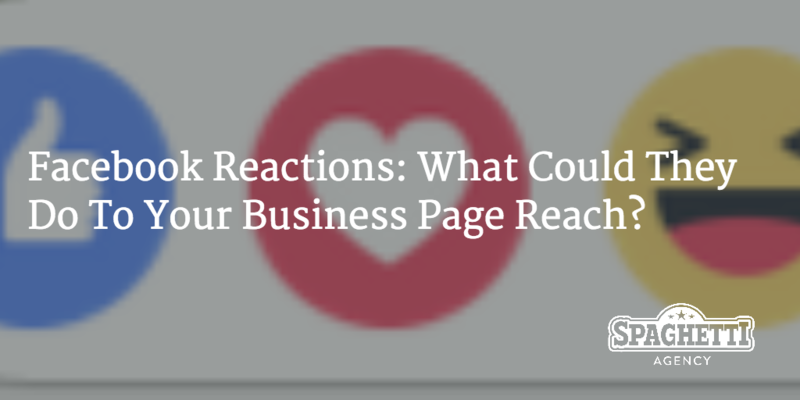 What do you think about Facebook reactions? Will they stop you commenting at all?